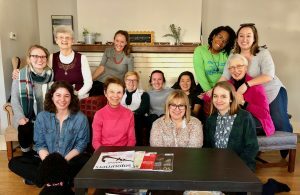 A seed group for a growing effort that brings together women religious and religiously unaffiliated Millennials—nationally called Nuns & Nones—knows itself locally by another name: Sisters & Seekers. “We are all sisters and seekers,” says Sr. Barbara Hanson, OP, who helped initiate and host one of the group’s original gatherings, at Dominican Center at Marywood in Grand Rapids, MI, on Palm Sunday evening in 2017. 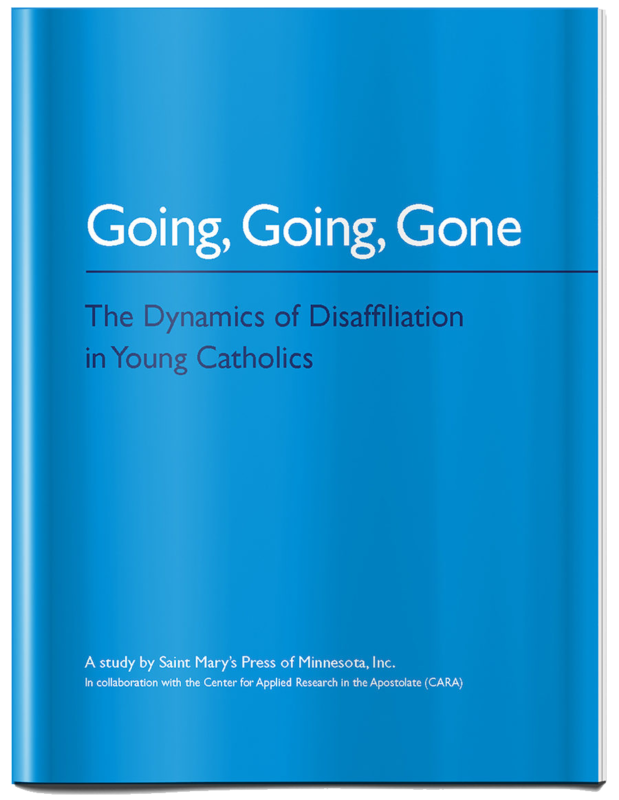 In June 2017, Sr. Maureen Geary, OP, prioress of the Grand Rapids Dominican Sisters, attended a subsequent, larger gathering of Nuns & Nones in Kalamazoo, joined there by two others in congregational leadership. Among topics discussed were the need to find other uses for the facilities of longstanding religious communities, and the contributions Millennials might make to this planning. “A young Millennial in her early-mid 20s, a recent graduate of Alma College [Alma, MI], was hired by the Kaufman Interfaith Institute here in Grand Rapids as a program director. Her name was Katie Gordon. She was raised a Catholic until time for confirmation when her questions were not respected—for a while she considered herself an atheist and now more an agnostic. As part of the Institute she was responsible for setting up interfaith groups on our local college campuses (Calvin, Aquinas, GVSU in particular) and came in contact with a host of Millennials who were also ‘NONE.’ At the same time I was producing and hosting TV shows about nonprofits at our Community Media Center and so interviewed Katie a few times on issues. We’d go to coffee now and then. An informal gathering of Sisters & Seekers at one of the Nones’ apartments. Sister Barbara Hanson is in the top row, second from left. Next to her, at far left, is Katie Gordon. “In November 2016 Wayne Muller and Adam Horowitz convened a gathering at Harvard with both Sisters and Millennials present. Wayne, in his work giving conferences at retreat houses and such on his Sabbath book had learned about the way women religious were planning for the future regarding their property and legacy. At the same time, he and Adam knew the spiritual searching of Millennials. Hence the audience for that conference. I was not there. Katie was. And so about 20 Dominican Sisters and Millennials gathered that April Palm Sunday, and Nuns & Nones was born. Sr. Barbara further described the Sisters & Seekers group. Sr. Barbara, who will turn 80 in October, signs her emails: “Let us not grow weary in doing good” (Galatians 6:9). That spirit of perseverance in all circumstances is one of the attractors of these lifelong religious women to Millennials, she says. A veteran educator, college administrator, and parish worker, she also served in congregational leadership for 12 years, including six as prioress for her order. After 13 years interviewing nonprofits for television programs at the Grand Rapids Community Media Center as their Community Outreach Coordinator, she “retired” in December 2013. Her post-retirement slate of activities would tire many half her age, however.